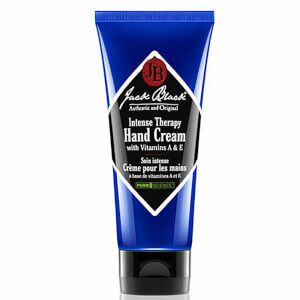 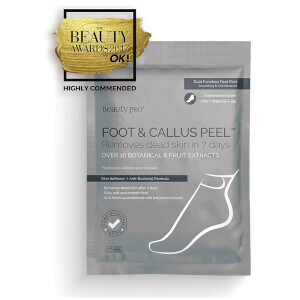 Discover the range of innovative products for your hands and feet here at Mankind. 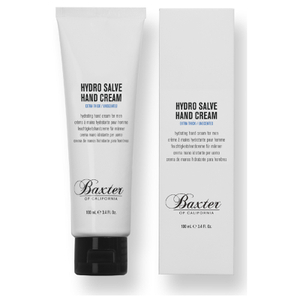 Your hands and feet are your hardest workers and our collection of premium products will allow you to take care of them, making sure they don't let you down when you need them most. 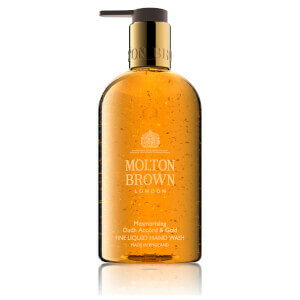 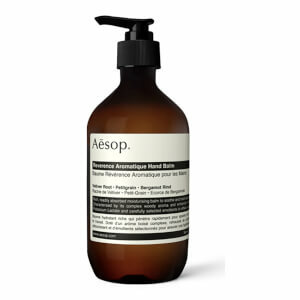 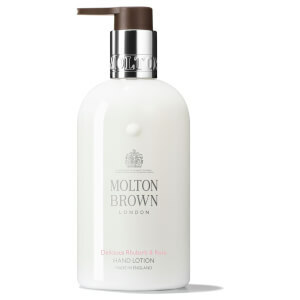 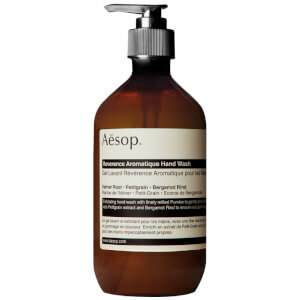 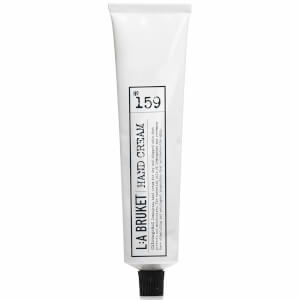 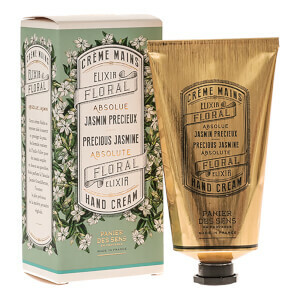 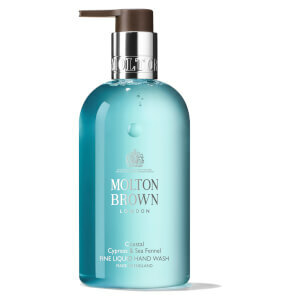 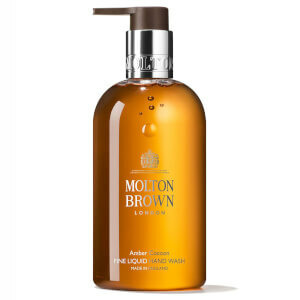 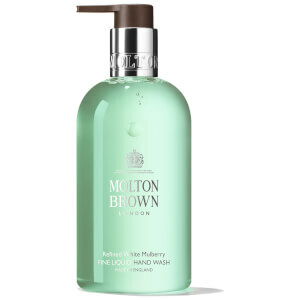 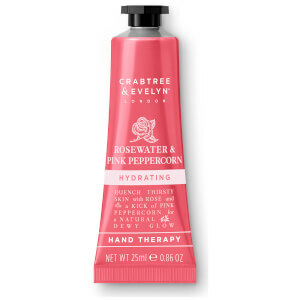 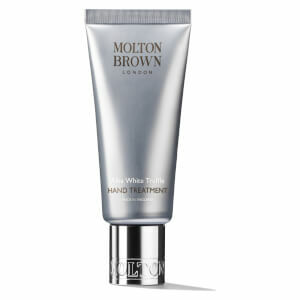 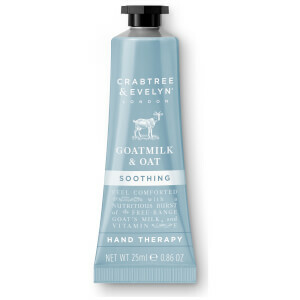 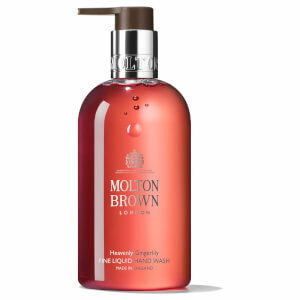 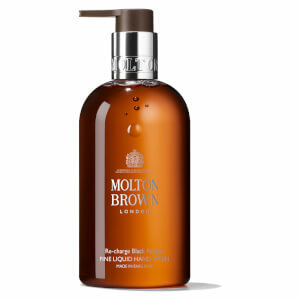 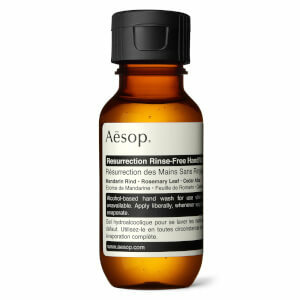 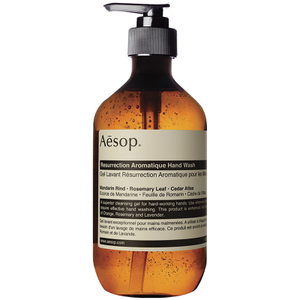 Featuring skin care tailored for your hands and feet from Aesop, Molton Brown and Jack Black, they’ll ensure they are left hydrated and soft. 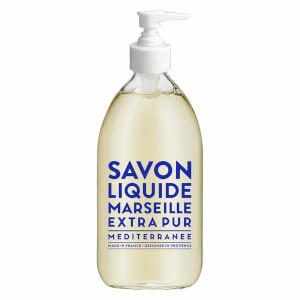 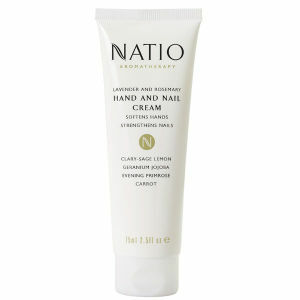 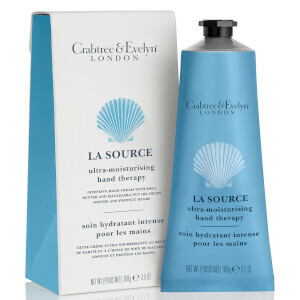 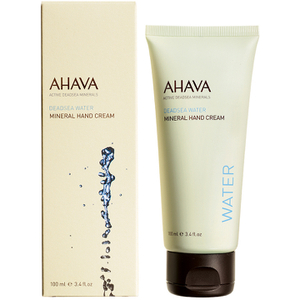 The formulas created especially for your hands work on a multitude of levels to hydrate, nourish and condition your skin. 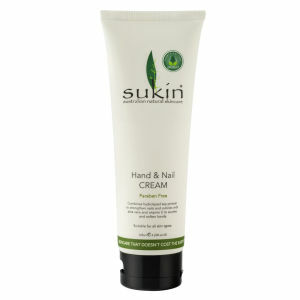 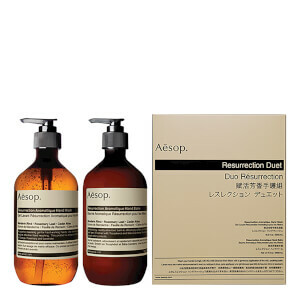 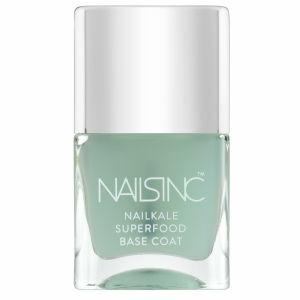 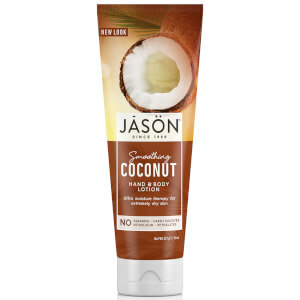 It will be transformed from dry and cracked into supple and soft in an instant. 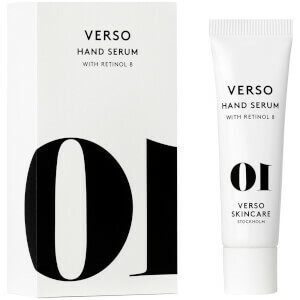 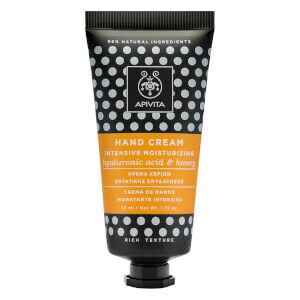 Hands are often the first to show your age, so we offer a collection of anti-ageing hand creams and hand washes you can indulge in. 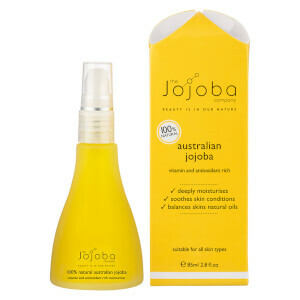 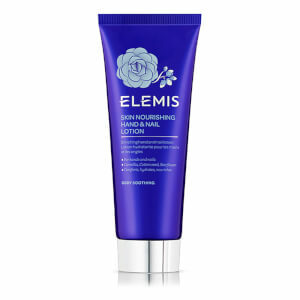 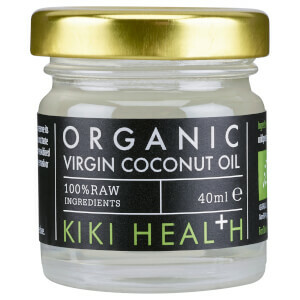 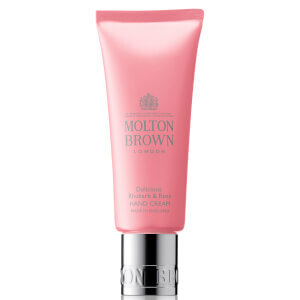 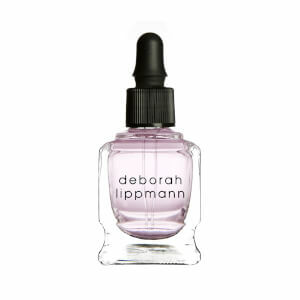 The potent anti-ageing benefits will tighten skin, banishing fine lines and wrinkles. 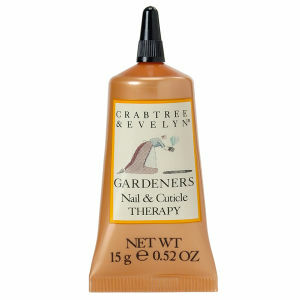 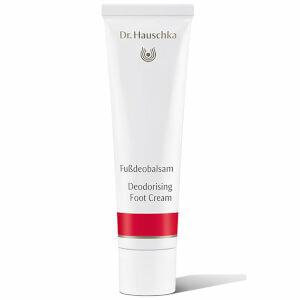 Work on soothing, hydrating and nourishing your feet with our range of specially formulated foot creams, soaks and more. 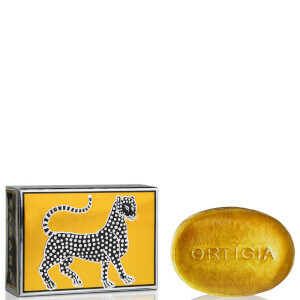 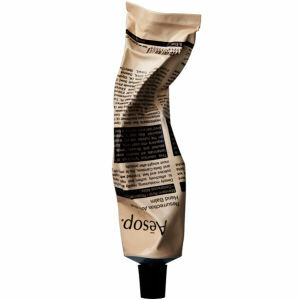 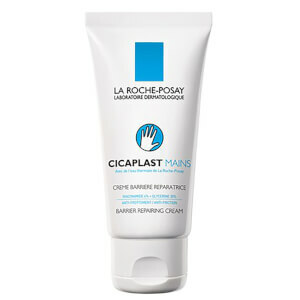 Encasing them in innovative ingredients, they will take care of tired, dry or cracked skin. 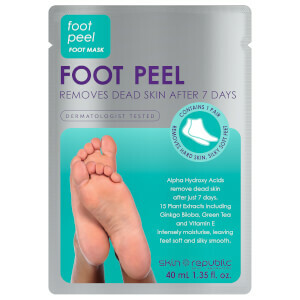 Transforming the appearance of your feet, they’ll kill off any bacteria and remove dead skin cells, leaving your feet feeling soft again. 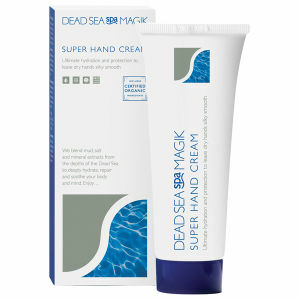 Hands and feet become dry extremely quickly. 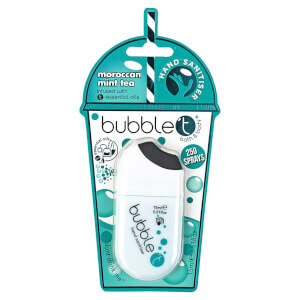 To take care of them, it’s important to keep them hydrated. 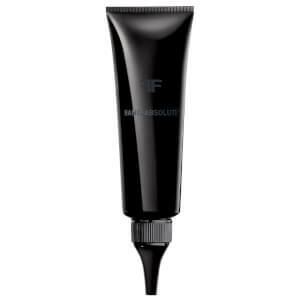 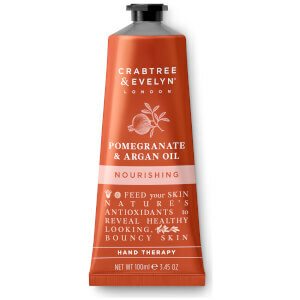 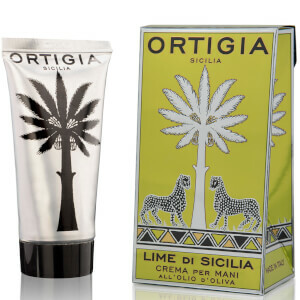 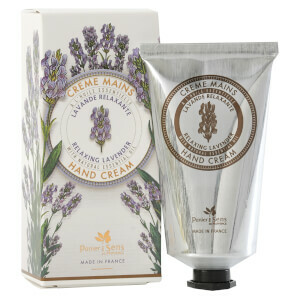 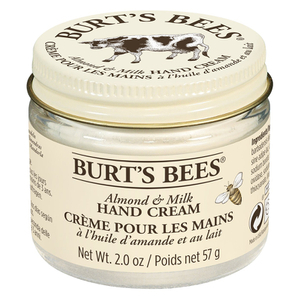 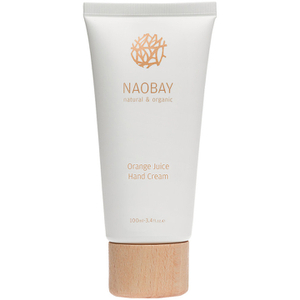 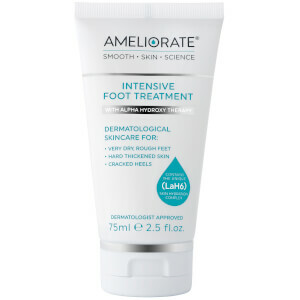 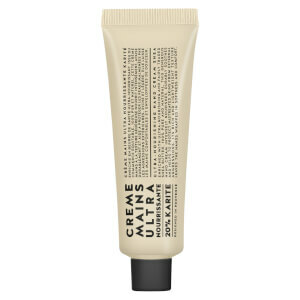 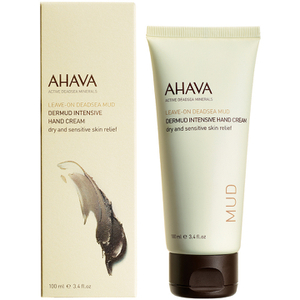 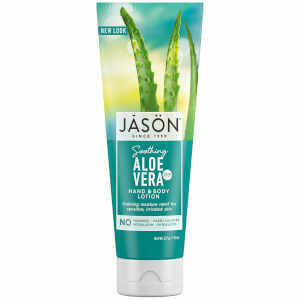 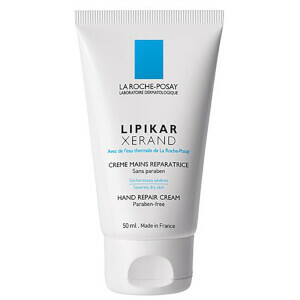 Aim to use a foot and hand cream each day to maintain the moisture levels within the skin. 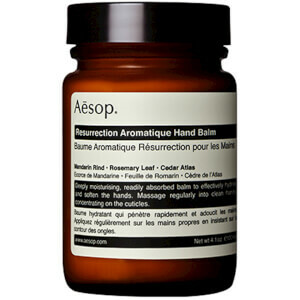 For an extra boost, use a hand mask and a foot mask once a week.